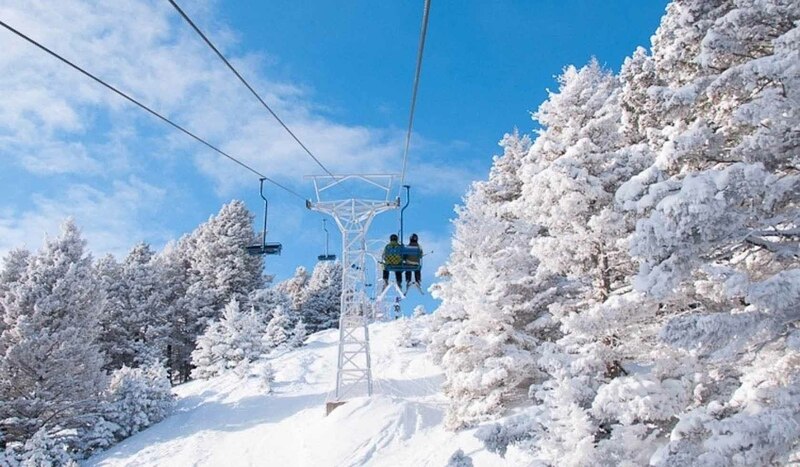 Great Divide is Montana's sunniest ski area. 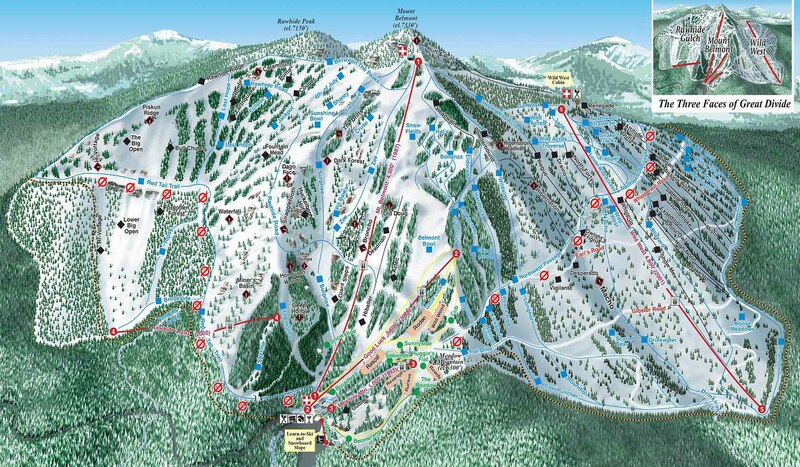 We are on the Continental Divide and this sprawling mountain offers an amazing 107 trails over three mountain peaks and in three distinct valleys. Graceful long groomers, wide open bowls and big beautifully spaced forest glades are all over our winter playground. 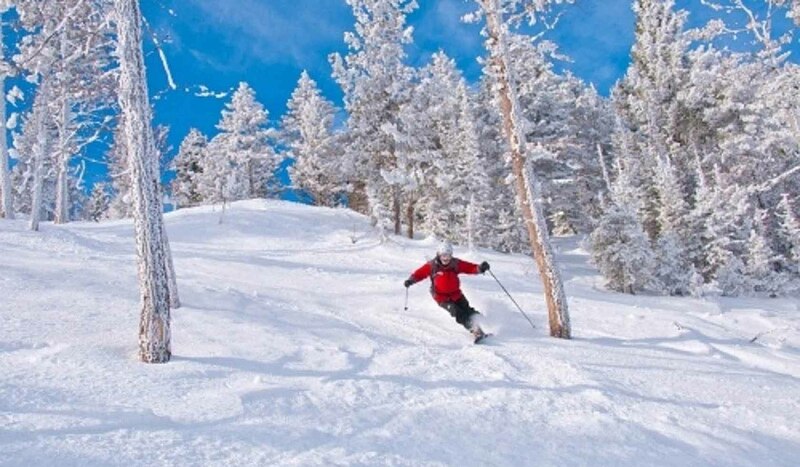 This is truly "Ski-All Terrain" on 1600 acres. 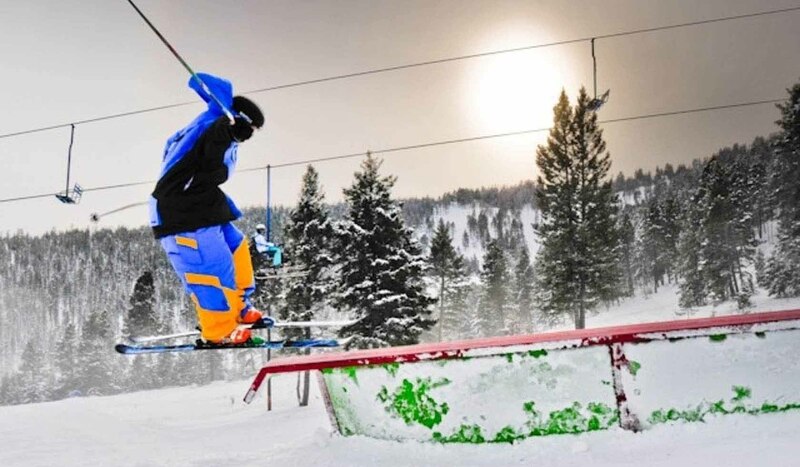 We are "Montana's Terrain Park Place" with six Terrain Parks full of fun features. Enjoy Friday nights under the lights with live music. 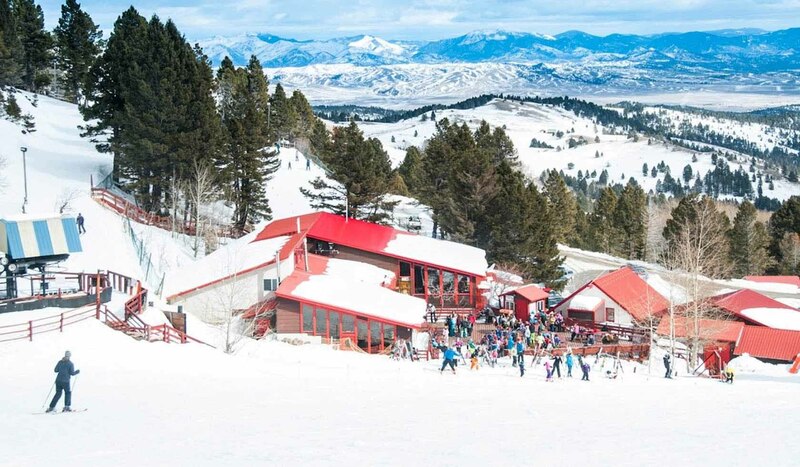 Saturday nights are available for private group ski parties. Our powerful snowmaking always gets the season started early and we keep skiing late in the spring with sundeck bands and BBQ’s. 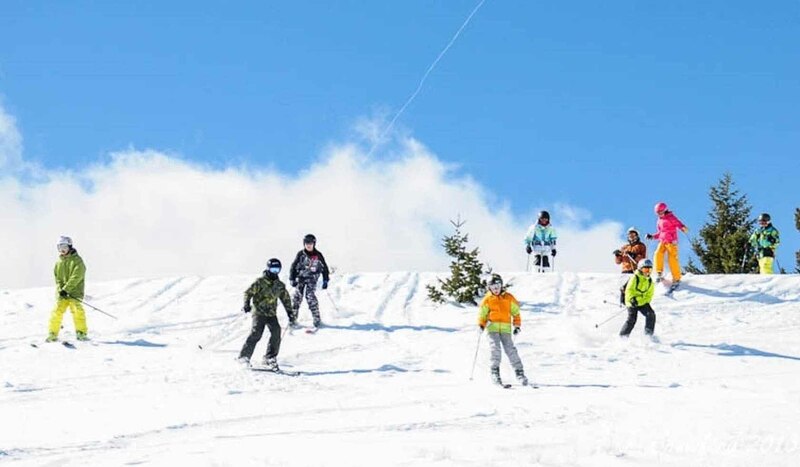 We primarily serve families from Helena and Great Falls, and terrain park fans from all over Montana and beyond; however we're always happy to make new friends from faraway places! Come meet our friendly folks and enjoy our puny prices. Wednesdays - Sundays and Friday nights under the lights. Also open any day schools are not in session. Great Divide is 23 miles north of Helena, or 95 miles south of Great Falls at I-15 Exit 200, then Highway 279 west to Marysville. Newly paved road to Marysville. The Helena Regional Airport is served by Big Sky, Delta/SkyWest, Horizon Airlines.